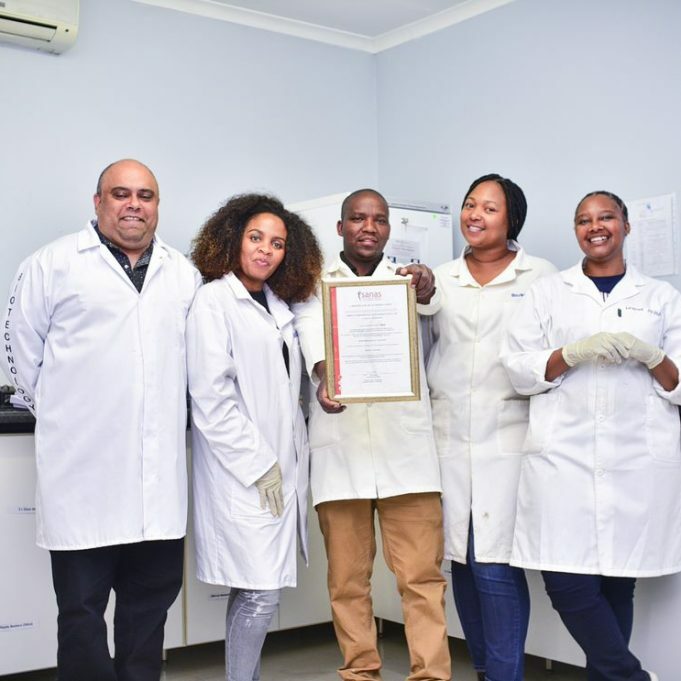 Established in 2007 as a consulting and testing laboratory, specializing in microbiology, analytical chemistry and toxicology analyses. 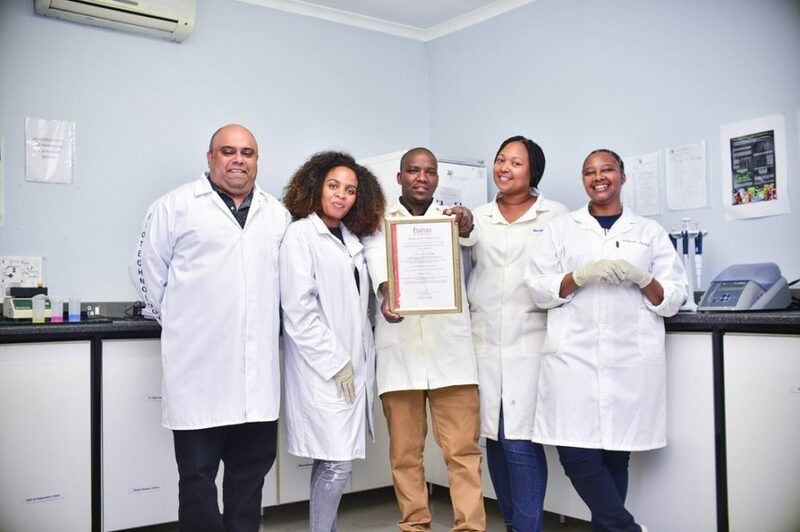 AMBIO is now a fully accredited SANAS testing laboratory (T0628) that provides services in potable water supply, sewage treatment, industrial effluents and bore-hole water. 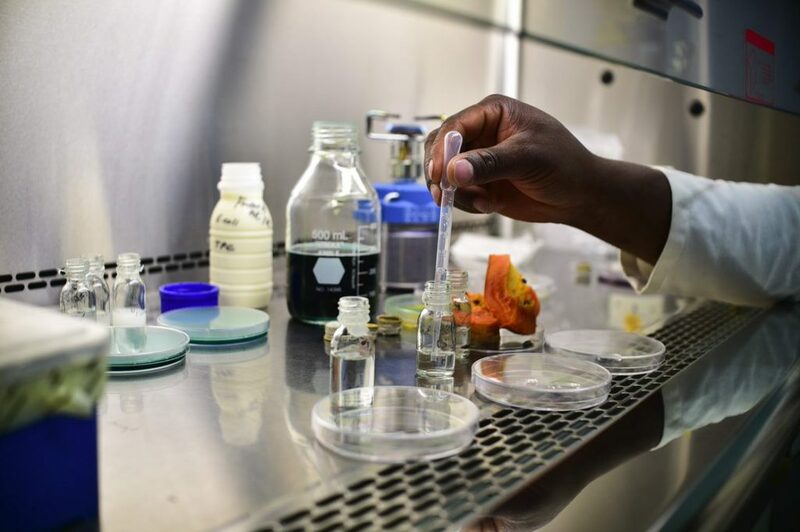 The laboratory can also test food products for the rapid detection of pathogens before it causes outbreaks. 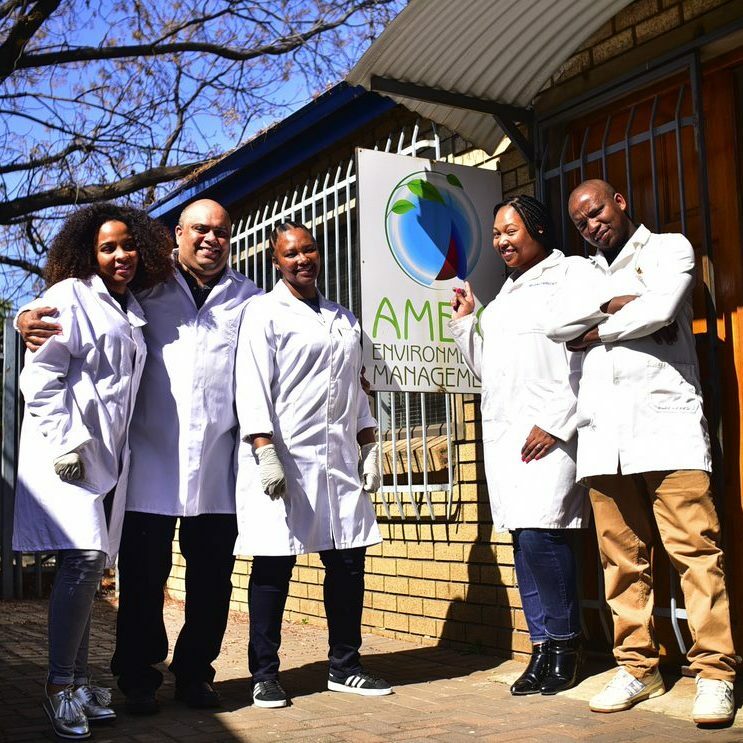 Microbial and chemical analysis of tap water, bottled waters, borehole water, river water, industrial and sewage effluents. 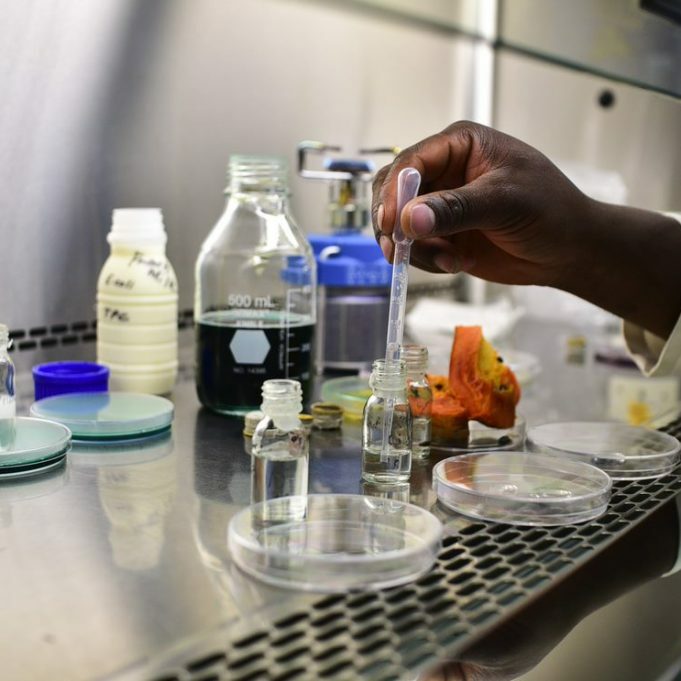 Food pathogen detection-Listeria, Salmonella and Escherichia coli. 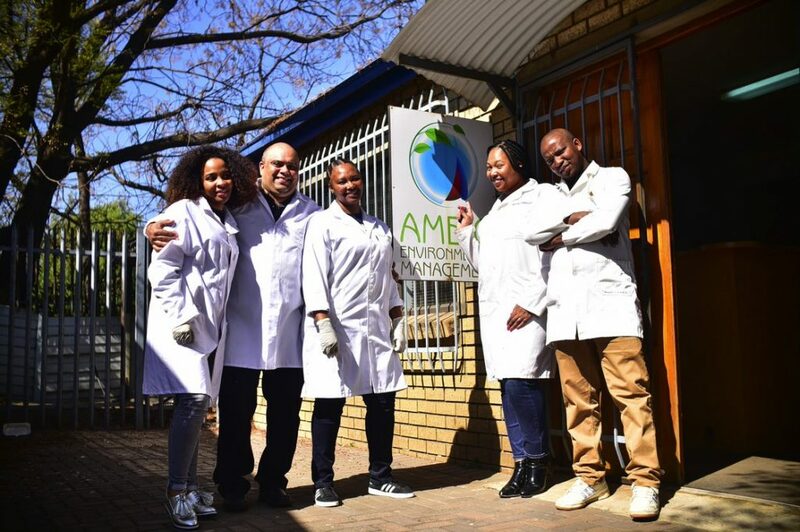 Determination of fats, oils and greases in water and food samples.